Books allow you to indulge in life other than your own. They inspire, motivate and captivate you in ways that allow you to escape reality. For me, I love books to inspire wanderlust, adventure and an exciting life. So for all the travel-loving bookworms out there, here’s a list of 11 inspirational travel books to inspire you to see the world. 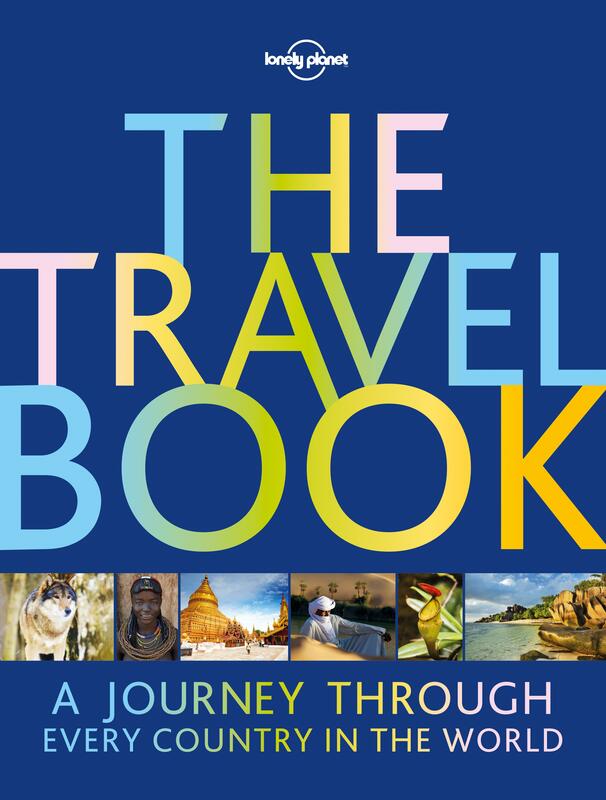 The bible for all travel lovers. This incredibly hefty book dives through every country in the world, with beautiful images and fascinating information, this is a must for anyone wanting to see the world. This is a story of an American woman who was constantly struggling in her “typical” everyday life. A journey of self-love, acceptance and stability found her in countries that changed her life forever. It’s certainly a book that will inspire, empower and motivate just like it has to millions of people around the world. 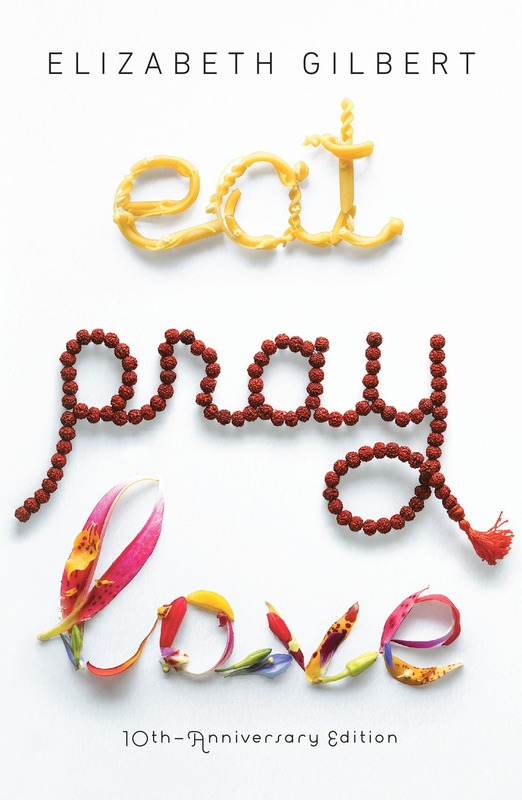 It’s almost 10 years since Eat Pray Love was published, so if you haven’t read it. Well… You should! A 1998 travel book written by the comedic writer, Bill Bryson, on his journey along the Appalachian Trail. His encounters and humorous stories make you long for the wilderness, whilst learning a lot about the true ecology, history and wildlife of America. 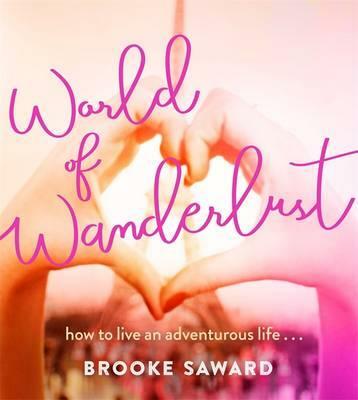 A book from fellow travel blogger, Brooke Saward, who has a lot of experience in the world of travel. This inspirational travel book has everything from fashion tips, places to visit, solo travel advice and amazing photographs too. A fantasy adventure novel about an Indian boy who becomes stranded on a boat with a Bengal Tiger. The book discusses spirituality, tolerance, adventure and most importantly – trust. One of the many incredibly inspirational travel books, this is one with beautiful imagery, quotes, bucket lists and quirky questions to prepare you to hit the road. A story of a young girl who was utterly consumed by society, school and fear, who books a spontaneous trip to Ireland to run away from inevitable life decisions. She makes friends with a girl who is free-spirited, who carries her away on an adventure. An empowering story of a woman who believed she had lost everything. 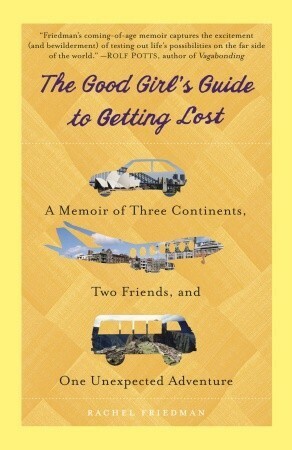 She embarks on a journey (a 1,100 mile long one in fact) of self-discovery and inner peace. This is an incredibly captivating book that demonstrates just how much adventure and tough journeys can change your life for the better. 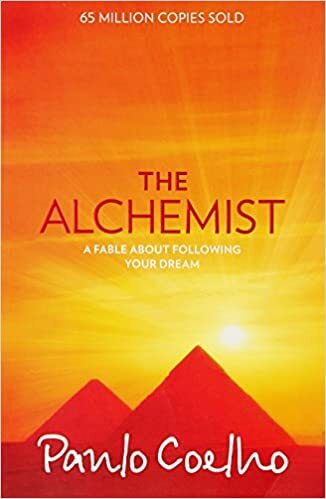 Originally written in Portuguese, The Alchemist is a story of a young shepherds journey through Egypt on his quest to find treasure. 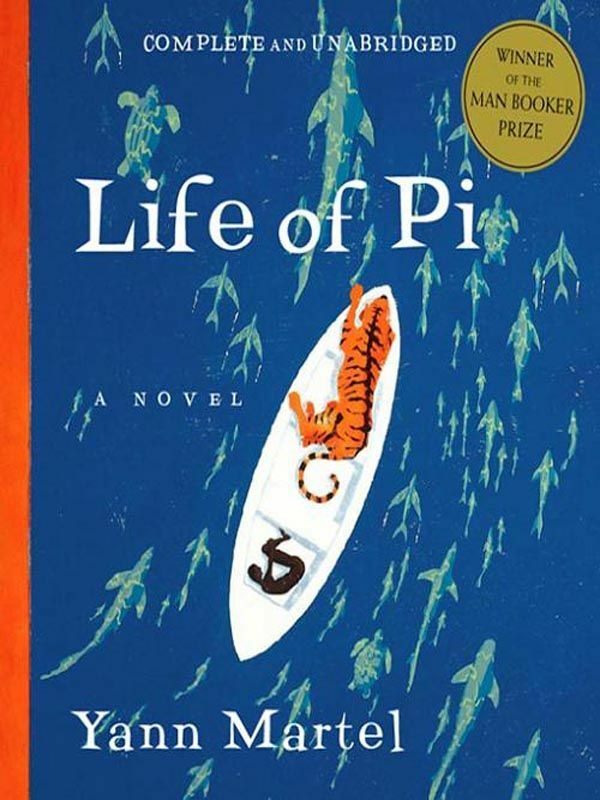 The main message from this 1988 novel is “when a person really desires something, all of the universe conspires to help that person realise his dream”. A non-fictional book written by longtime National Public Radio foreign correspondent, Eric Weiner. 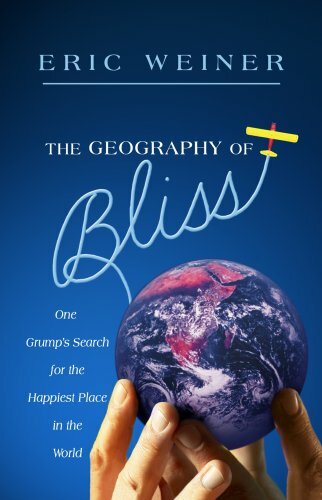 A humorous story about Eric’s journey from America to Iceland to India in search of pure “happiness”. 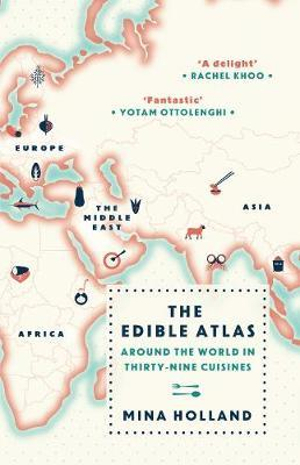 The Edible Atlas is a journey through 39 cuisines. It unfolds the reasons people around the world eat the foods that they do, whilst indulging in flavours, ingredients and particular dishes to encourage you to try them for yourself. This is a book that will certainly inspire wanderlust, especially if you have a deep love for food. Totally agree. Some of my favourite books are in this list. And there are a couple others I will be adding to my already groaning collection.